tonight! 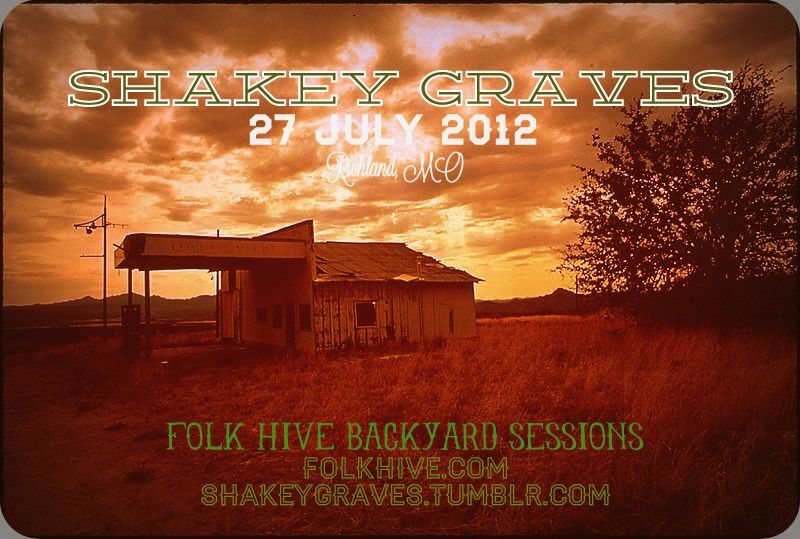 folk hive backyard sessions with shakey graves, y’all! Residents of Pulaski County, NAY! THE WORLD OVER! Tonight, Shakey Graves will travel in for barbecue, beers, friendship bracelet making, games of Uno, and jams. SWEET, SWEET JAMS. Also, we’re not really playing Uno, that’s dumb because seriously, music. Who cares about Uno on a day like today. You should get thee asses here. We’d like to meet you! RSVP here. Though, you don’t have to, really. We’ll still let you in if you just show up. That’s Midwest hospitality at its finest.